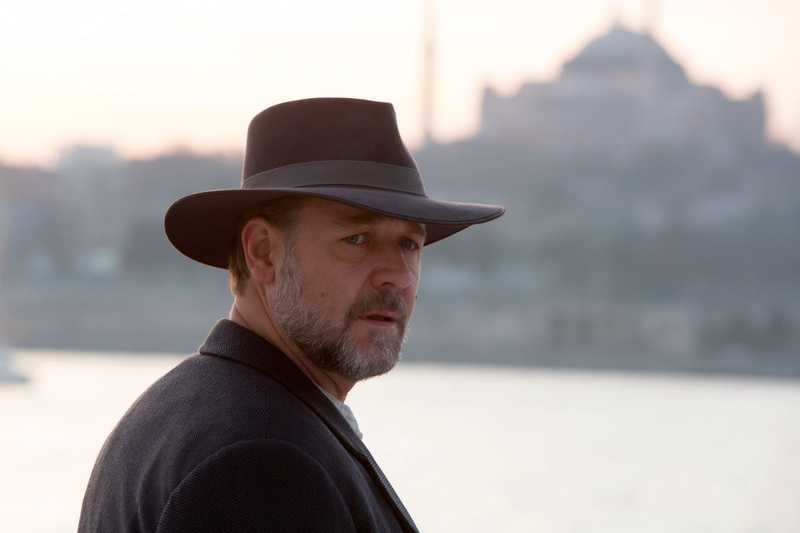 Early on, while Connor is still in Australia, The Water Diviner exhibits a sort of mysticism derived from the location itself. "North Western Victoria, Australia: 4 Years After the Battle of Gallipoli" the onscreen titles read. It is quickly communicated that, though Connor possesses an uncanny ability to locate water in otherwise desolate terrain, he lacks the kind of faith one would expect to find inherent in such a shaman. The repeated losses he's suffered for his belief in "God, Queen and Country," as he puts it, have left him a bitter shell. This makes him an even more skeptical stranger in a strange land when he visits the pious city of Istanbul on his way to locate his sons. Perhaps that is the basis of his affinity for Ayshe, herself an iconoclast who refuses to admit her husband is never coming back from the war or that she must follow some pre-ordained protocol into his brother's overeager arms as a result. It is Connor's unwavering independence that endears him to Major Hasan (Yilmaz Erdogan), a nationalist forced to collaborate with his former enemies, the very Australians that invaded his homeland, in order to assist them in identifying the wartime dead. Hasan identifies with Connor's intensely paternal desire to find what's left of his sons in order to begin putting the past behind him. Certainly The Water Diviner sounds like a treacly corrective by Australians looking to apologize to the Turks they intruded upon. What is a welcome jolt to the narrative is how Connor's divining techniques not only aid him in figuring out the exact spot his boys died, but how they grant the reluctant Connor a sort of premonitory vision that shows him the painful ways his sons were cut down. One get his face shot off. Another is cut down, but lives long enough to moan horribly throughout the long night it takes him to bleed out. 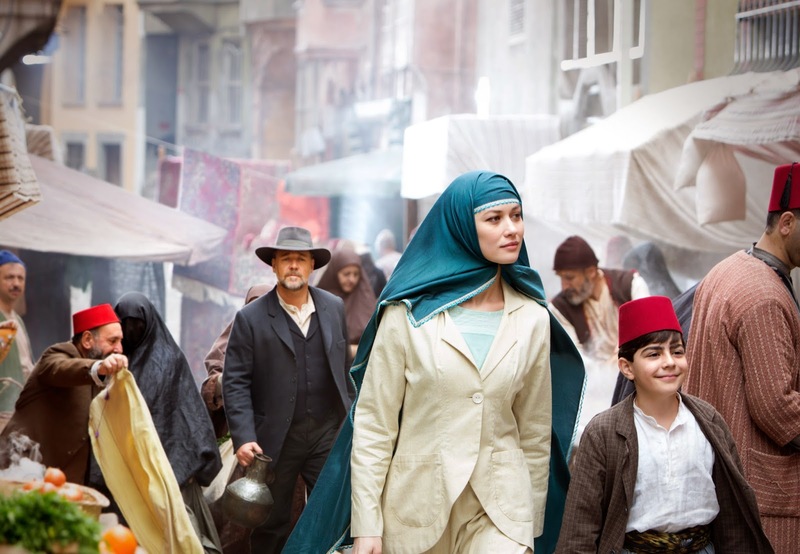 It is this cleverly executed balancing act between vastly disparate tones—one much like a romanticism associated with travelogues, the other a brooding contemplativeness over the horrors of war—that imbues The Water Diviner with s dynamism rarely found in films by even the most accomplished directors. I don't want to overstate it. 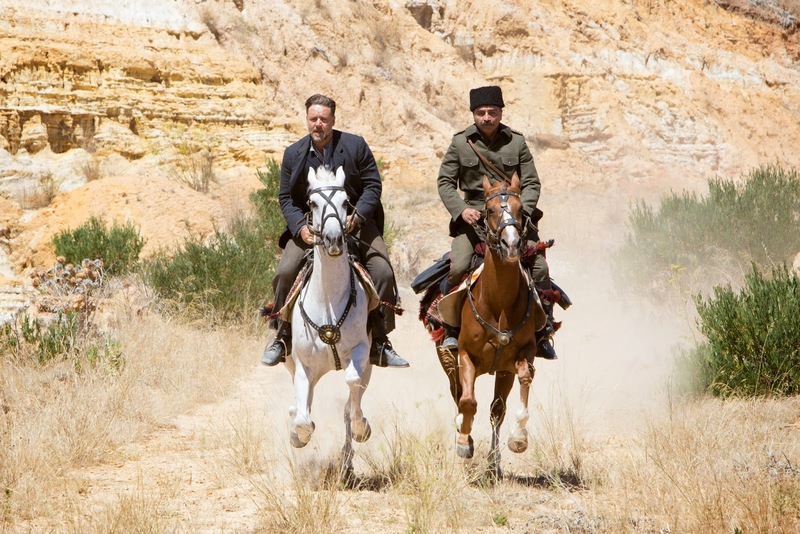 The Water Diviner is a shaggy kind of a film, a bit undisciplined as it careens back and forth between beauteous poetry and grim prose. But the movie is shaggy in all the right places and it hints at a depth and soulfulness in Crowe that he has rarely evidenced.